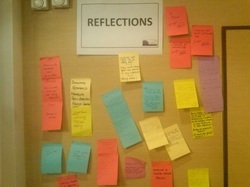 The﻿﻿ Facilitation Skills Intensive i﻿﻿s a two-day in-person train-the-trainer for professionals. It gives you practical techniques and practice in group facilitation. The program is applicable to those facilitating group meetings, leading workshops, strategic planning sessions, designing retreats or working with youth groups. The program is offered by Potentials Realized, led by author and group coaching expert Jennifer Britton. 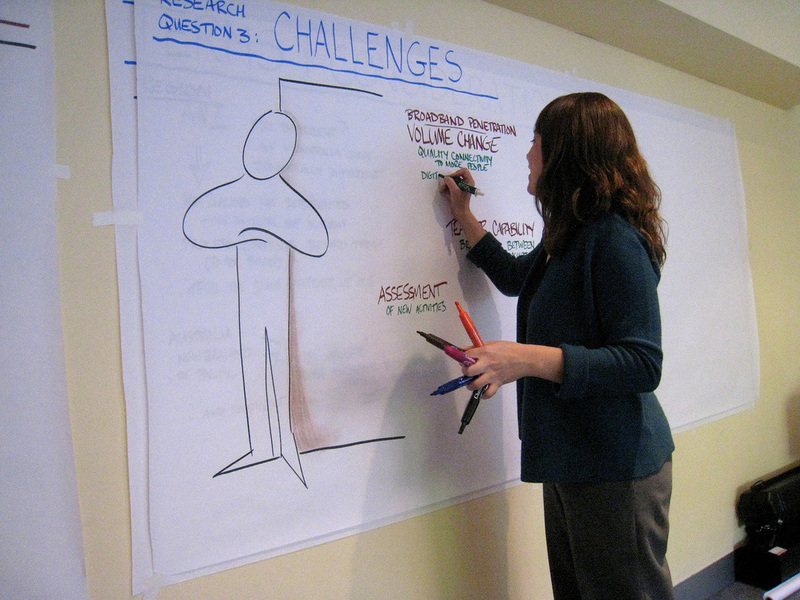 We can also deliver customized facilitation and coaching skills programs at your organization (groups of 4-10). Click here to learn more. This is a 5 week interactive webinar series. Join us for the 15 Hour Virtual Train-the-Trainer - Virtual Facilitation Skills Intensive - June 4 - August 20th - Mondays 1:30 -2:45 pm ET. Click here to learn more and reserve your spot. You can also join in via skype for the two day program if you can't make it in-person! Based on requests now offer the Virtual Facilitation Skills Intensive for those leading webinars, teleclasses and other virtual meetings. Click here to access more information on the Virtual Intensive. Learn more about the Virtual Intensive by viewing this six minute video about the program. 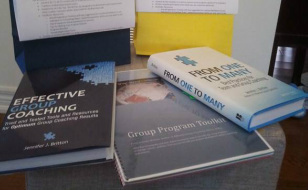 This program is designed for professionals interested in acquiring group facilitation skills and gaining creative techniques for working with teams and groups. If you are a manager, coach, leader, trainer who is looking to enhance create more powerful learning experiences through enhanced facilitation skills, this program is for you. This is a "train the trainer" program geared to help professionals develop and practice group facilitation skills. 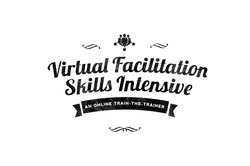 For those interested in online facilitation and training, please check out the Virtual Facilitation Skills Intensive offering. Both new and group facilitators with some experience will benefit from this program which includes practice and feedback. Click here to read more about the program and register. For those looking for longer group programs to be part of we offer the Learning Lab and Design Studio - a resource rich portal, with group coaching calls, a monthly Facilitation Lab, and individual coaching for trainers, facilitators and coaches who want to sharpen their skills on a monthly basis. 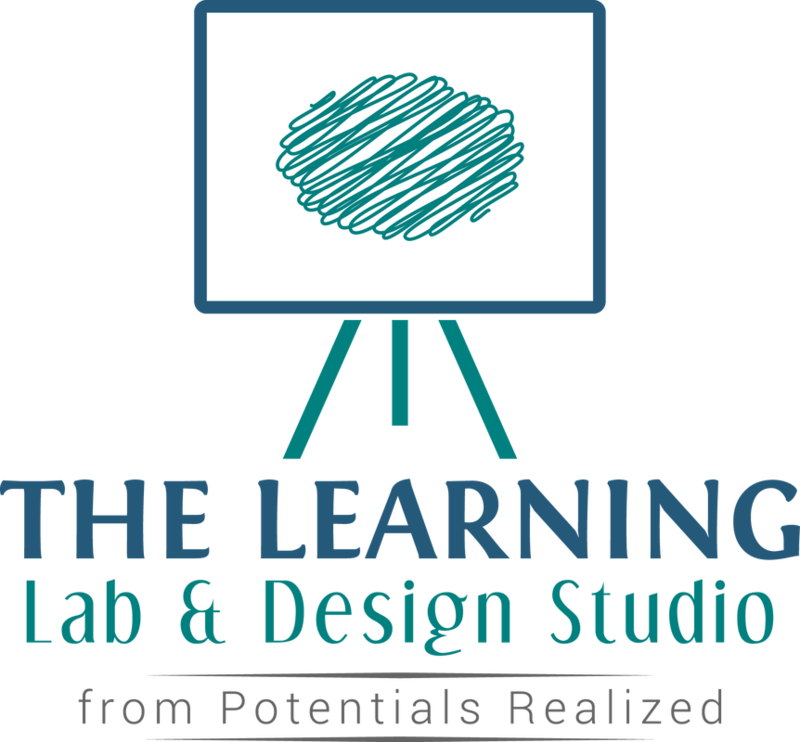 Learn more about the Learning Lab and Design Studio here. Access the Learning Lab and Design Studio here. Potentials Realized is an award-winning Canadian based performance improvement company. Founded by Jennifer Britton in 2004, we specialize in group, team and leadership development issues. Jennifer is the author of Effective Virtual Conversations (2017) Effective Group Coaching (Wiley, 2009) and From One to Many: Best Practices of Team and Group Coaching (2013). She has trained hundreds of coaches since 2004, and has led hundreds through train-the-trainer programs over the last twenty years. Our work with clients has been recognized with the Prism Award for Excellence in Coaching (2016, ICF-Toronto) and Award of Excellence - Curriculum Design (i4PL - 2017). Questions? Please contact us directly at (416)996-TEAM (8326) or by email. "The pace of learning was excellent." "Comprehensive, tailored experience, that allows you to shine!" "Excellent facilitation and very good content"
"This program was jammed packed with tools I can use in my work right away!"